Have you seen my shampoo?? Let’s play a game of Spot the Similarity… Can you see it yet? You have to look quite closely… Got it yet? 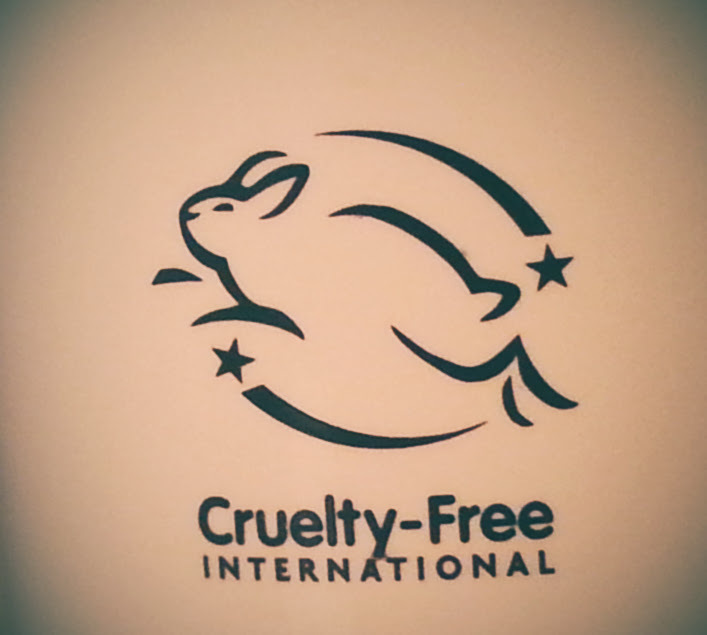 Yes, they all carry the Cruelty-Free International logo (or leaping bunny, as I call it). This is the little fella you should be looking for. So, as you can probably gather, this is my bathroom. 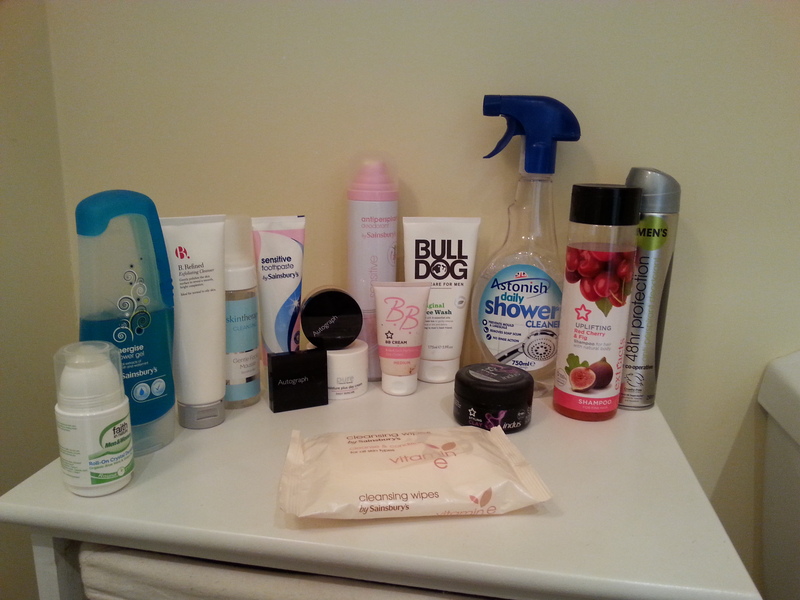 And these are the products Ben and I use every day. Looks pretty normal doesn’t it? Let’s do some name-dropping. There’s Sainsbury’s, Autograph by M&S, Co-operative and Superdrug. There are also a couple of names you might not have seen before — Bulldog and Faith in Nature. The former is actually sold in Sainsbury’s and the latter is often found in the health food shops like Holland and Barrett. What about when it’s time to clean the bathroom? Well, if you’re on a super tight budget, I’d head over to somewhere like QD stores or ASDA, more recently, and pick up an armful of Astonish products. They’re often only £1.00 a go and we’re quite impressed with their efficacy. I wrote a post about Astonish a few years back. You can read it here. 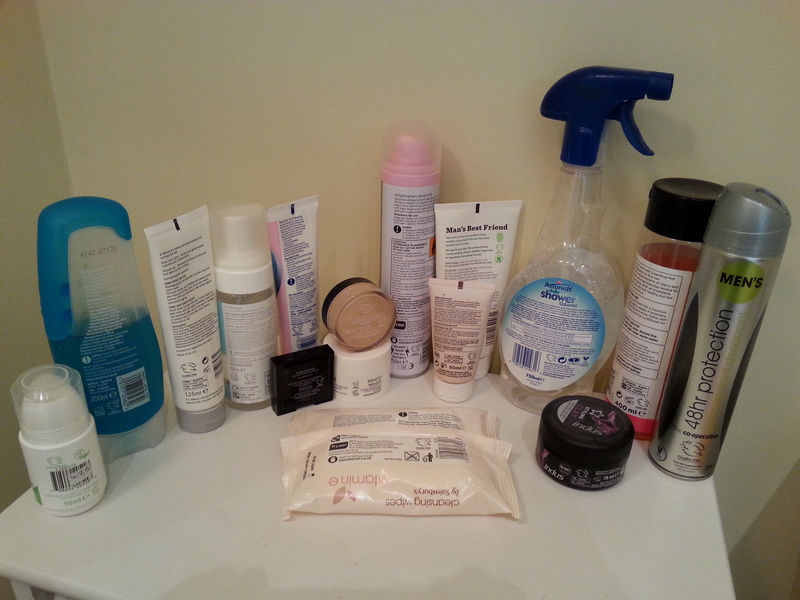 Anyway, I thought you might like a little peep into a cruelty-free bathroom.